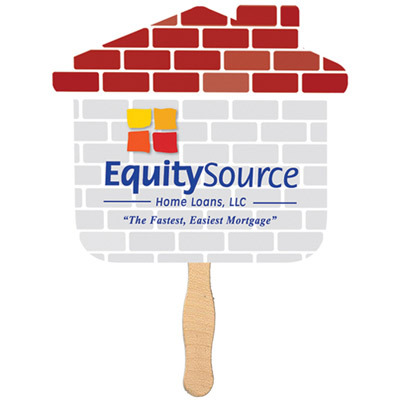 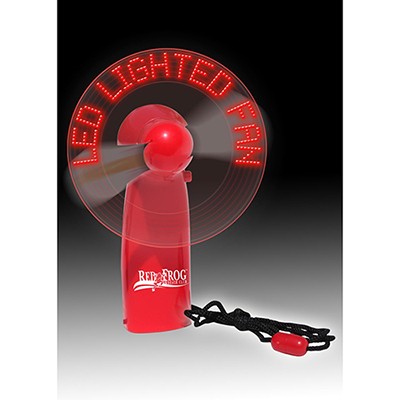 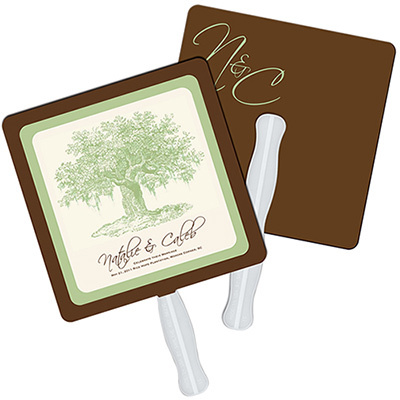 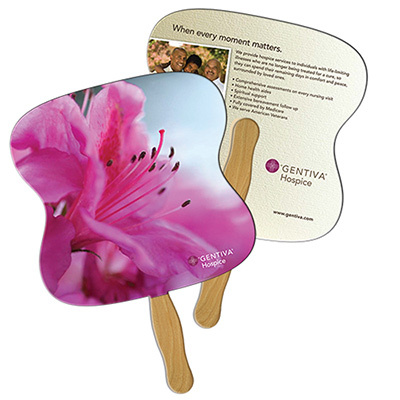 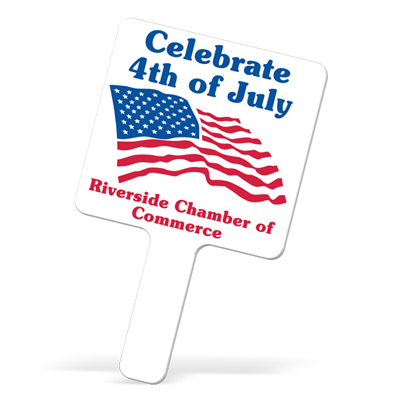 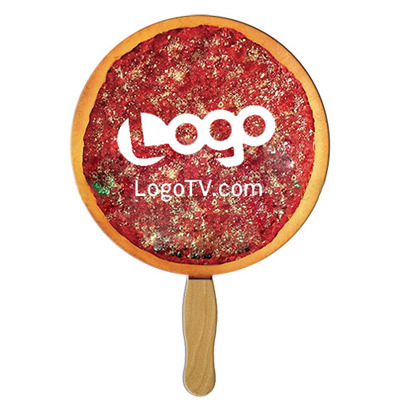 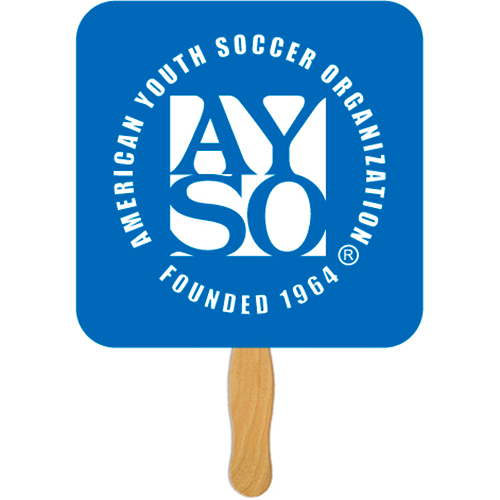 CUSTOM HAND FANS ARE UNIQUE AND MEMORABLE GIVEAWAYS! 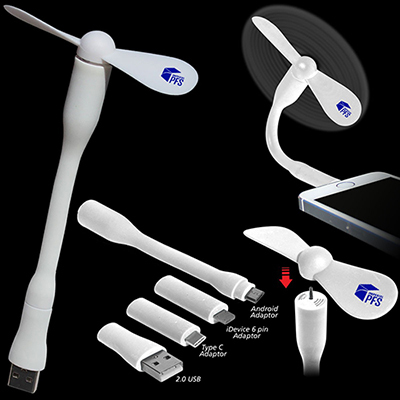 Fans have a glorious history that date back more than 2500 years! 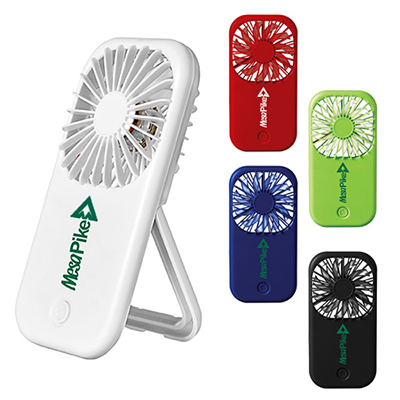 Earlier, fans were primitive handheld devices made of plant fiber. 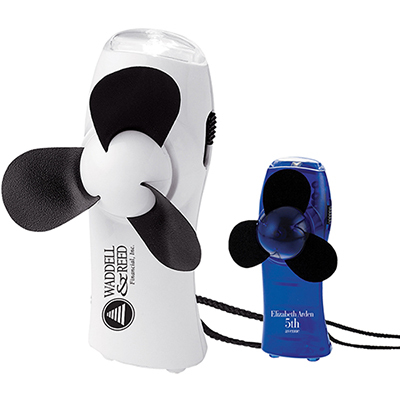 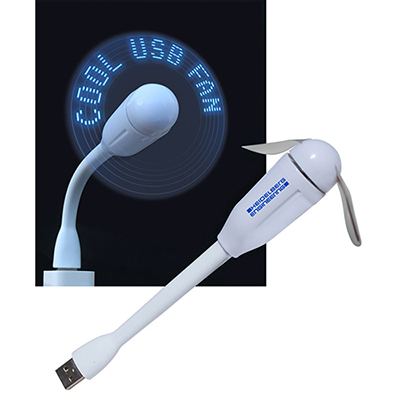 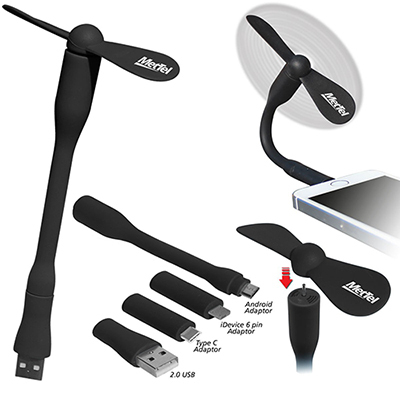 Today, consumers have access to several technologically advanced fans in a variety of colors and shapes. 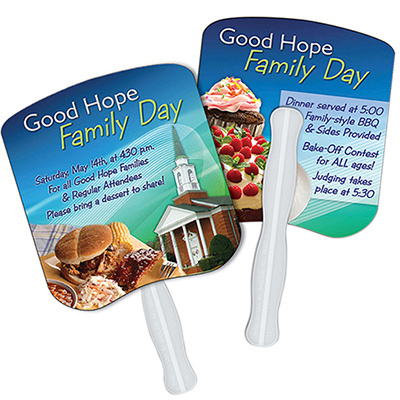 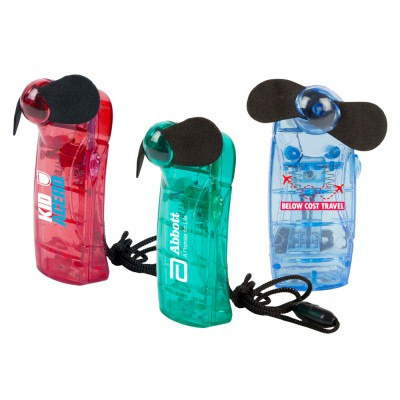 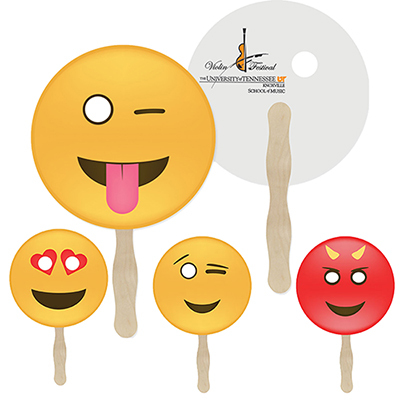 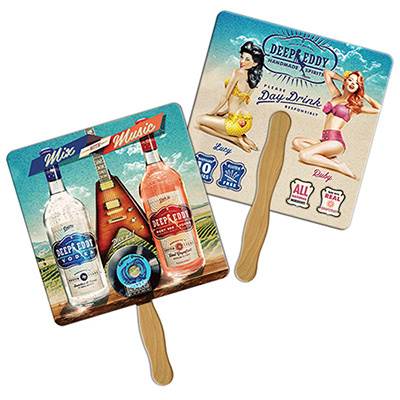 Hand fans, however, have still not lost their sheen and are gaining prominence as giveaways If you are looking for unique giveaways that offer quality visibility? 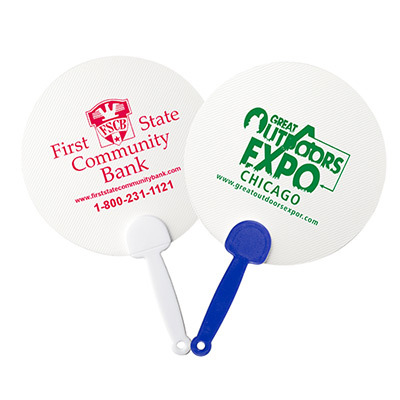 Look no further than custom hand fans. 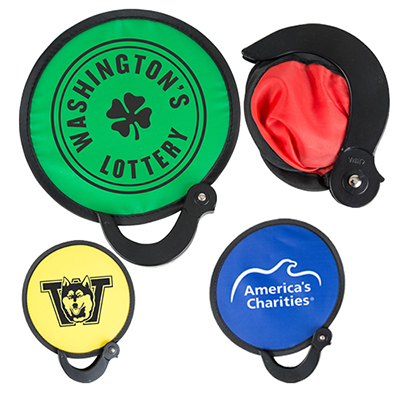 Here is what you can expect: High novelty factor - most people receive pens, bags, drinkware and apparel as giveaways. 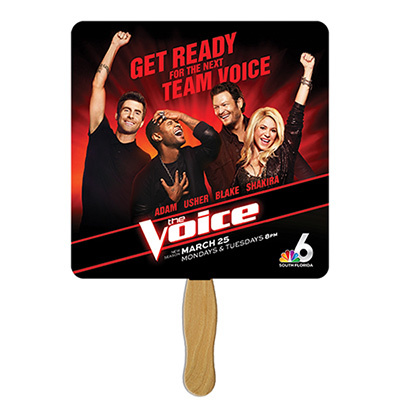 Fans haven't been used as often as these products. 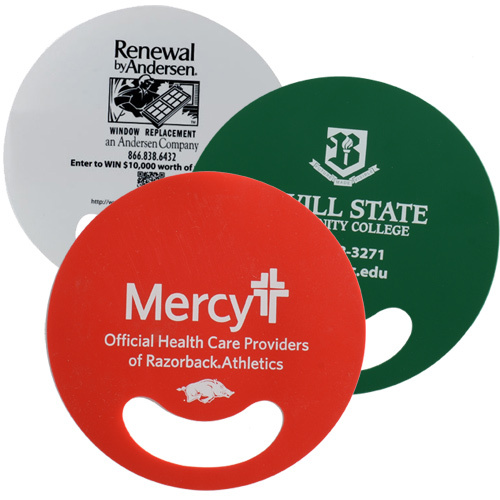 So you stand to gain some instant recognition by using them to highlight your brand. 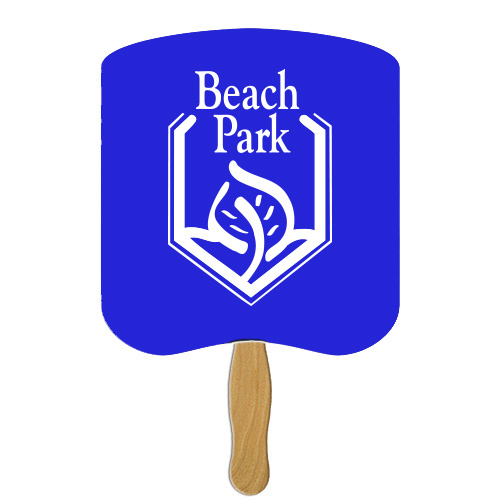 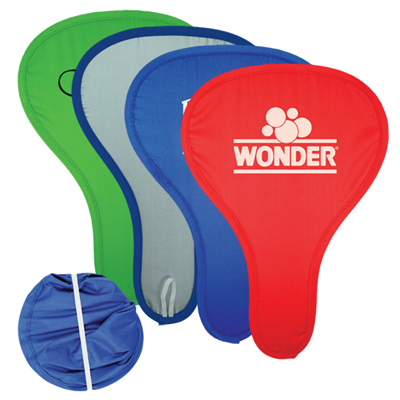 Impressive imprint area - The wide imprint area offered by fans can play a major role in getting your brand noticed. 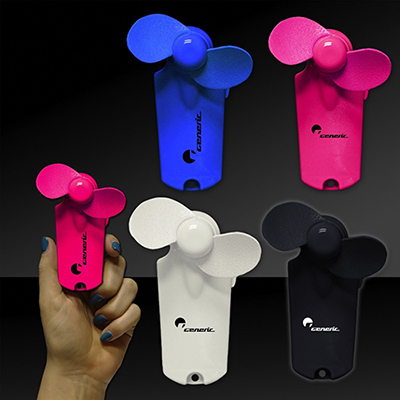 Attractive prices - Our fans are economical and start as low as $.48. 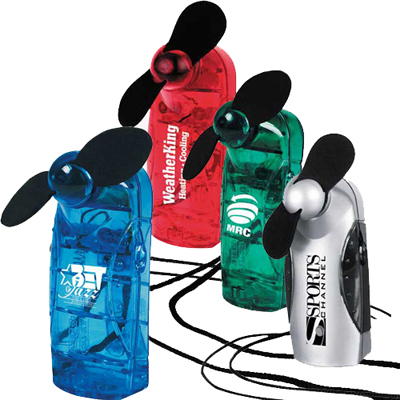 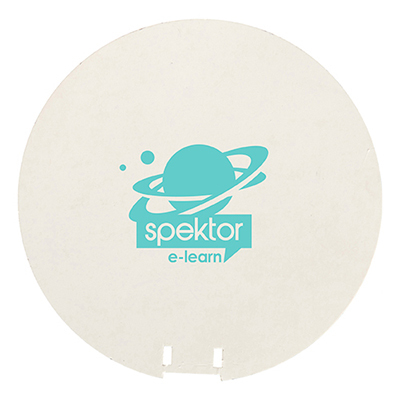 They are the perfect choice for tight marketing budgets. 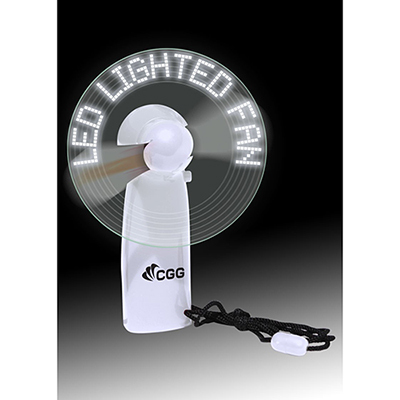 We recommend the products on this page to drive your marketing campaign forward.